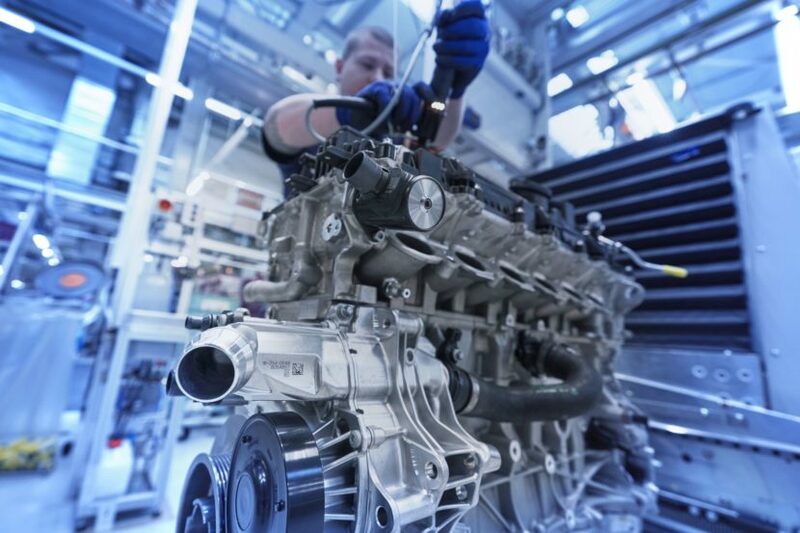 See the new BMW M engine - The S58! Home / Models / Engines / See the new BMW M engine – The S58! 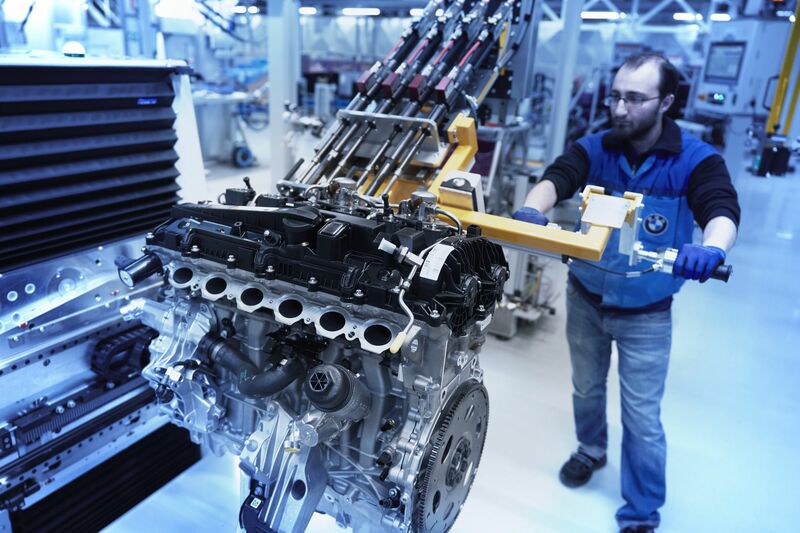 Five years after the debut of the S55, the time has come for a completely new BMW M straight-six engine. The S55 successor – the BMW S58 – will be the face of the M Division for the next few years and provide power to future models as well. It all starts now with the X3 M and X4 M, followed by the next generation of M3 and M4, and later by the next M2 generation. 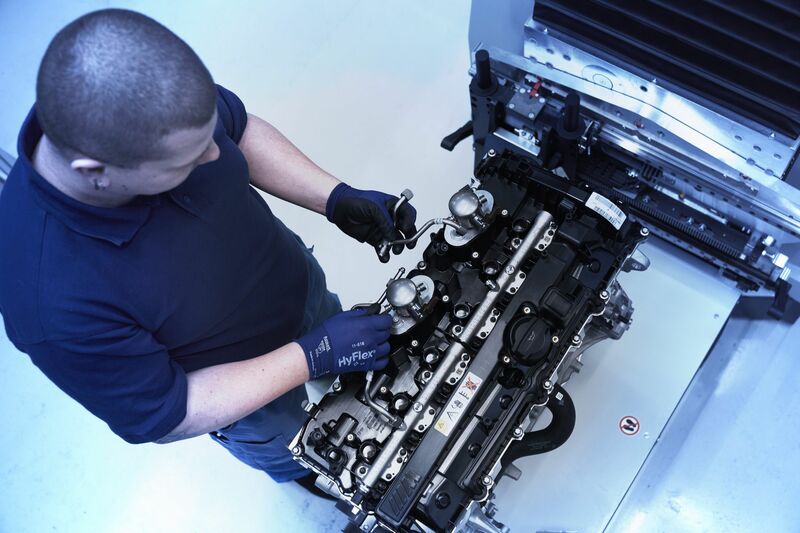 The technical basis of the S58 is the B58 modular engine, which BMW has been using in almost all model series for some time now. 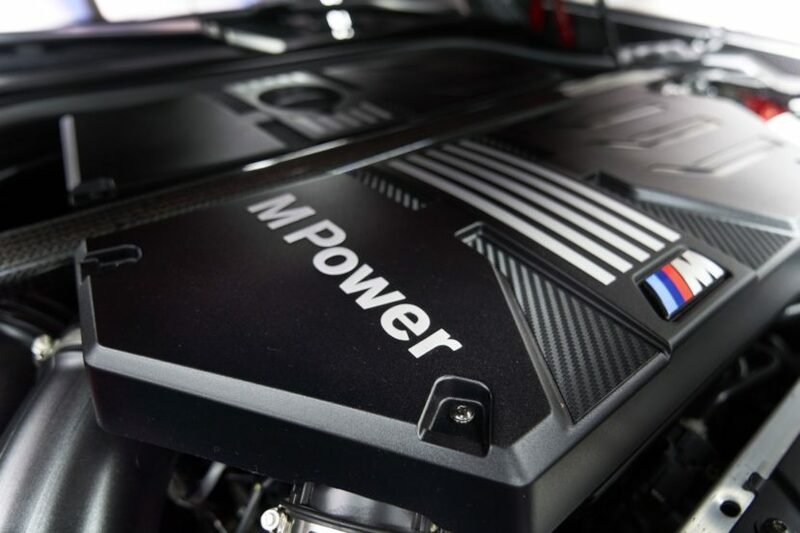 The 3.0-liter engine has now been comprehensively redesigned in order to be able to fulfill the performance requirements of the M GmbH, in addition to the increasingly stringent emission regulations all over the world. Undoubtedly more important is the engine performance data. Even the entry-level version of the S58 delivers 480 PS (473 hp in the US) and offers 600 Newton meters (442 lb-ft) of torque, making it more powerful that even the engine found in the M3 CS and M4 CS models. The top models X3 M Competition and X4 M Competition are using a tuned up version of the S58 delivering around 510 PS (503 hp), but the expectations are that more power can be squeezed out of the engine if other sportscars emerge under the M Division. In the the 480-PS version of the S58, the torque is delivered between 2,600 and 5,600 rpm, while the drivers of the 510-PS version can even enjoy 600 Newton meters between 2,600 and 5,950 rpm. A little later, at 6,250 rpm, the maximum power is applied. A small step backwards is only reported at the maximum speed of 7,200 rpm, where the predecessor engine S55 still scored 100 additional revolutions per minute. This latest incarnation of M TwinPower Turbo technology features two mono- scroll turbochargers, which supply compressed air to cylinders 1 – 3 and 4 – 6 respectively. The engine’s power output is further enhanced through the use of upgraded compressors and an indirect intercooler supplied by a low- temperature circuit. A flow-optimised air intake system reduces pressure losses, while an electronically controlled wastegate (which can be closed quickly) enhances responsiveness. The wide-opening wastegate also heightens the effectiveness of the catalytic converters positioned close to the engine. The High Precision Injection technology raises maximum injection pressure from 200 bar to 350 bar, enabling extremely efficient mixture preparation. The fine atomisation of the fuel in the combustion chambers minimises emissions, especially under full acceleration loads and at high speeds. The package of technology is rounded off by VALVETRONIC fully variable valve timing and Double-VANOS variable camshaft timing. The result is a liter output of up to 170 hp per liter of displacement, making the new BMW S58 one of the best engines on the market. In order to be able to offer not only high performance but also the revving pleasure expected of a BMW sports engine, the engineers rely on an extremely rigid construction with the lowest possible weight. 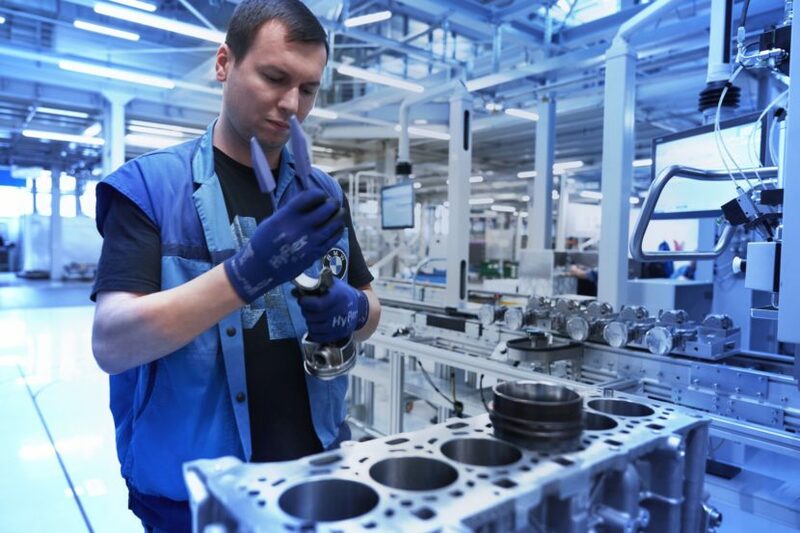 The core of the cylinder head, produced in 3D printing technology, not only contributes to the lowest possible weight with its unique shape, it also supports thermal management with its coolant channels integrated in optimum form. Three large radiators, an additional engine oil cooler and a separate transmission oil cooler keep the temperatures under control. A map-controlled oil pump with additional suction stage in conjunction with the oil sump, which has two chambers and an integrated suction channel, enables reliable lubrication even at high lateral accelerations. It remains to be seen how well the engineers of the M GmbH have managed to get the sound of the engine. We already know that the exhaust system with flap control ensures different sound experiences depending on the selected driving program. As in the M5, a button on the center console can be used to activate a discreet mode, but more on this in the near future.